The tide has turned, venture capitalists said. “I talk to bankers all the time and they’re like: ‘Dude, we have stuff coming down the pike. There’s a bunch of offerings teed up,’” said Rob Hayes, a general partner at First Round Capital, who led a $1.5 million funding round in Uber in 2010 that valued the company at $4 million. Uber is now worth $68 billion. 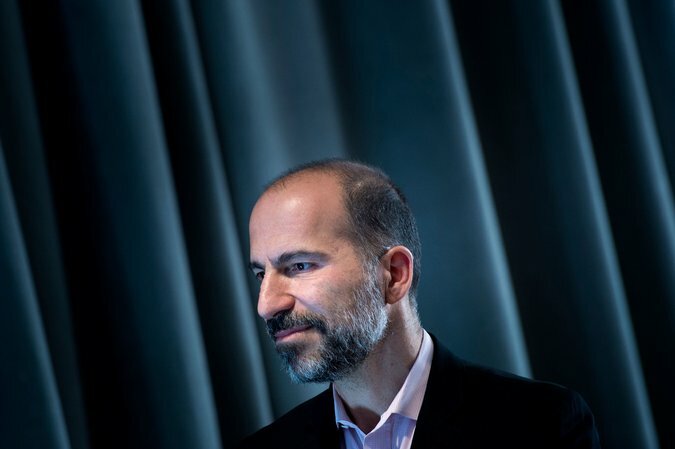 Dara Khosrowshahi, the chief executive of Uber. Uber, Lyft and Airbnb are among the popular picks to go public in the near future. Some of the biggest-name privately held tech companies have recently made moves that position them to go public in the next year or two. Dara Khosrowshahi, Uber’s chief executive, has said he plans to take the company public next year. Lyft has held talks with investment banks to explore going public. And Airbnb has begun bringing independent directors onto its board, a move that is typically part of the preparations for becoming a public company. A wave of tech I.P.O.s would have implications for Silicon Valley’s start-up ecosystem. Once start-ups go public and their employees pocket some of the wealth, executives and engineers may leave with more resources to begin their own start-ups. That gives venture capitalists a fresh set of companies to invest in, renewing the cycles of innovation and experimentation that sit at the heart of Silicon Valley. 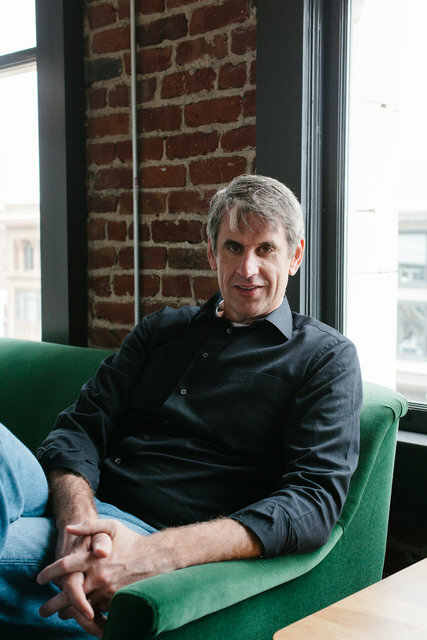 The venture capitalist Bill Gurley has demonstrated a knack for backing companies that make big money once they go public. He is one of the biggest investors in Uber. While private capital has been so accessible that start-ups have been able to get ample funding without the headaches of an I.P.O., several factors are encouraging companies to go public now, investors and bankers said. Public investors are hungry to buy shares of fast-growing companies. Early employees are getting antsy to cash in their stakes. And some start-up executives are eager to prove themselves as public company chief executives after founders like Facebook’s Mark Zuckerberg and Twitter’s Jack Dorsey have said going public improved their discipline and focus on profits. 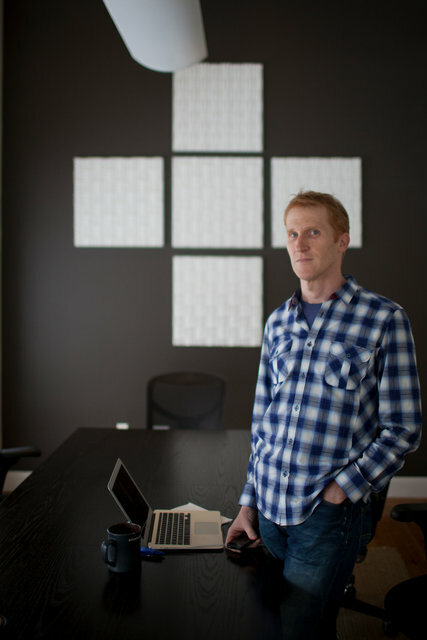 The venture capitalist Steve Anderson. Like Mr. Gurley, he back Stitch Fix. Matthew Kennedy, an I.P.O. analyst at Renaissance Capital, said nearly all private companies valued at more than $1 billion were strong candidates to go public in the next two years. He said he expected more immediate activity among midsize start-ups, such as Slack, the maker of corporate messaging software, which is valued at $5.1 billion, and DocuSign, an e-signature company valued at $3 billion that filed I.P.O. paperwork last month. 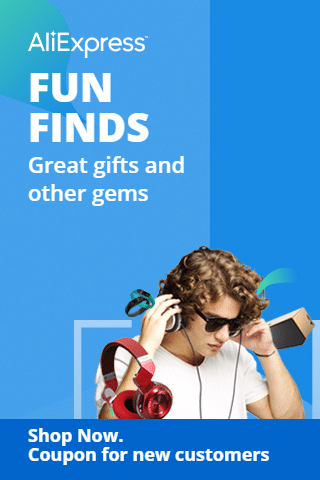 Large private Chinese firms may also be nearing I.P.O.s, Mr. Kennedy said, including Xiaomi, a smartphone maker valued at $46 billion, and Meituan Dianping, an e-commerce firm valued at $30 billion. Once this generation of start-ups goes public, investors said, it will ease the anxiety of the wealthy families, pension funds and university endowments that finance the venture capitalists’ investment funds. Those so-called limited partners have been itching for their returns, venture capitalists said. “They’re certainly eager for cash back,” said Mr. Pressman, the Zuora investor. An I.P.O. boon would be good for the venture capitalists, too.